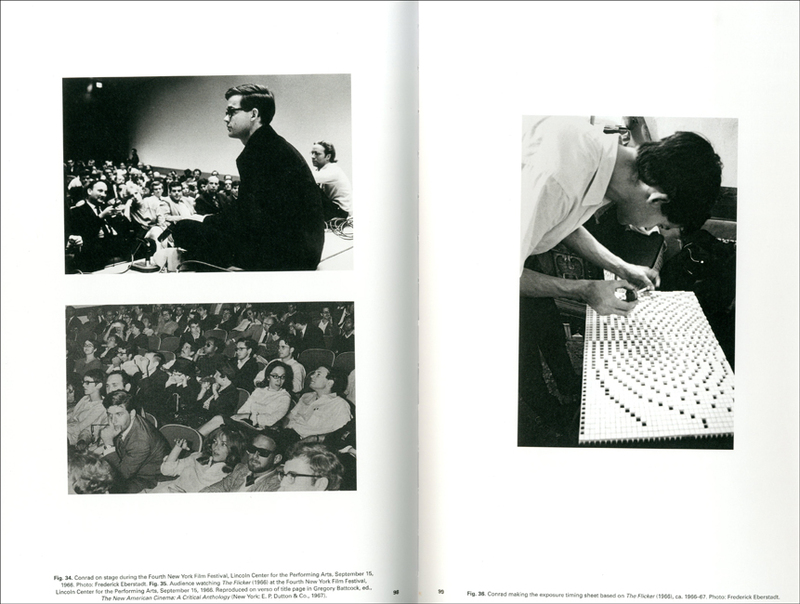 Tony Conrad (1940-2016) was a pioneering American avant-garde video artist, experimental filmmaker, musician, composer, sound artist, teacher, and writer. Throughout his six-decade career he forged a unique path through numerous artistic movements and defined a vast range of culture, including rock music and public access television. In music, Conrad was an early member of the Theatre of Eternal Music (The Dream Syndicate), which included John Cale and La Monte Young. In the early 1960s he was also influential in the origins of the iconic band, The Velvet Underground. 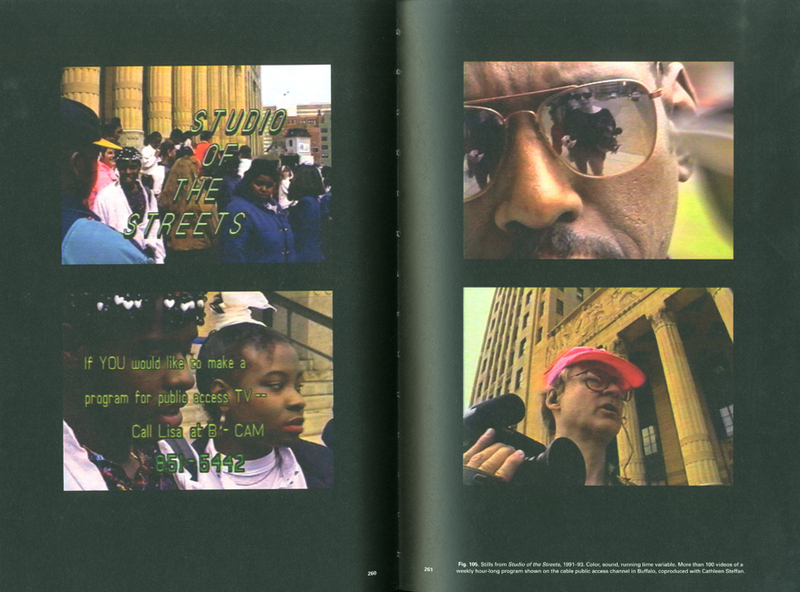 In film, Conrad was associated with the Structuralist movement which included filmmakers such as Paul Sharits and Hollis Frampton. This richly illustrated catalogue offers an in-depth introduction to Conrad’s life and career: presenting his early Structuralist films projects in which he treated film as a sculptural and performative material; his Invented Acoustical Tools which presented as sculptures themselves; the ambitious films about power relations, set in the military and in prison; and his final sculptures and installations, which evoke and critique what he perceived as an emerging culture of surveillance, control, and containment. 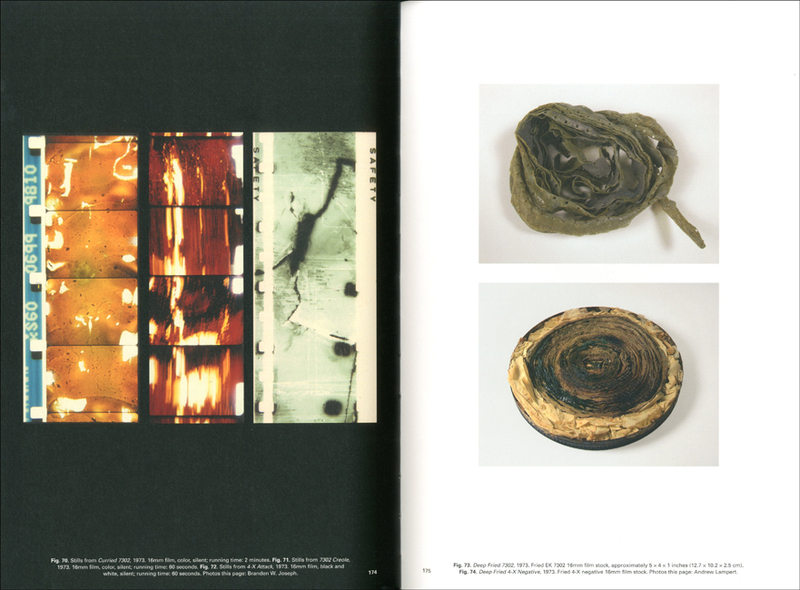 This book also includes Conrad’s own writings writings from 1966 to 2016, as well as texts by curators, theorists and notable artists such as Tony Oursler, Christopher Müller, and Christopher Williams. 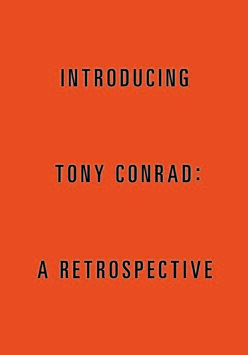 Accompanying the exhibition, Introducing Tony Conrad: A Retrospective at Albright-Knox Art Gallery, Buffalo, New York (2018), MIT List Visual Arts Center and Carpenter Center for Visual Arts, Harvard University (2018/2019), and ICA, University of Pennsylvania (2019).